The West Virginia Mountaineers will have a new starting quarterback next season with Will Grier turning pro. 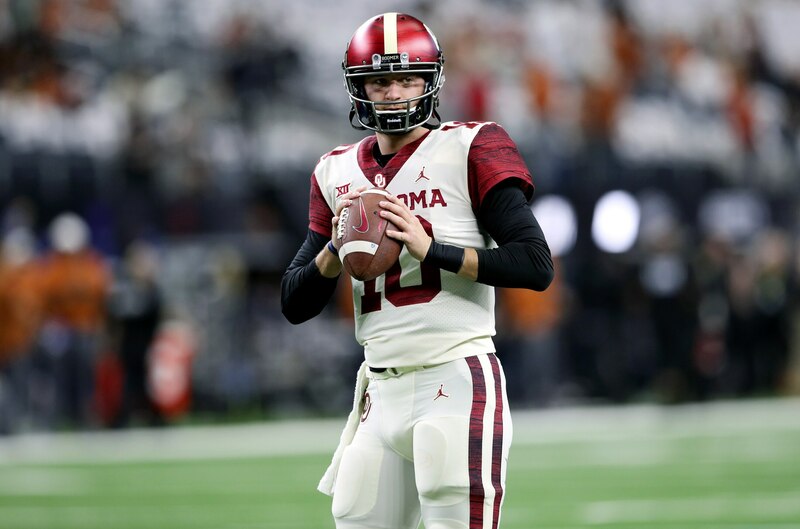 Said quarterback will now likely be former Oklahoma top recruit Austin Kendall. The No. 4 pro-style quarterback recruit of the 2016 class, Kendall had previously transferred from the Sooners to West Virginia. Though, Lincoln Riley and Co. were attempting to block him from playing immediately. The school worked through its concerns over a transfer within the Big 12 to arrive at the decision. It’s likely that Jalen Hurts’ decision to transfer from Alabama to Oklahoma played a role in this. Why attempt to block Kendall when you have a starter of your own in the national champion? Kendall threw just 39 passes in three seasons with the Sooners. He red-shirted the entire 2017 campaign with Baker Mayfield starting and Kyler Murray as his backup. Kendall has two more seasons of eligibility remaining.